Fibro Blogger Directory: I'm late, I'm late for a very important date! 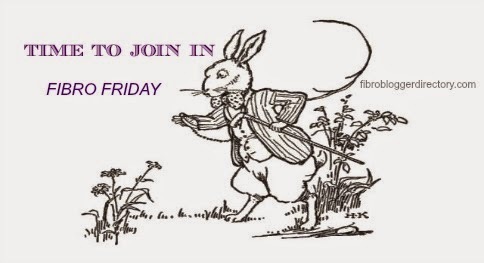 Sorry I am late for putting up Week 8 of Fibro Friday. Please join in now and please accept my apologies for being late for this very important date.